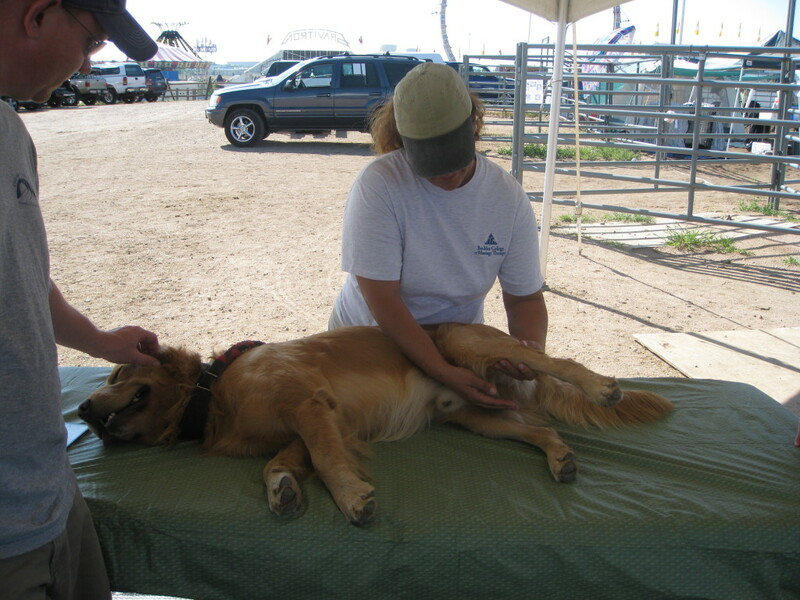 MASSAGE and BODYWORK works on many levels, making a positive difference in every dog’s life. Massage can help ease pain, prevent injury, promote healing, and much more. Through an understanding of overall structure, balance and movement, the entire canine is considered. Massage is not petting. Massage is focused, intentional, and deliberate touch to balance, soothe, and energize. A trained practitioner’s hands become sensing devices that interact with the dog to improve the dog’s overall health and quality of life.